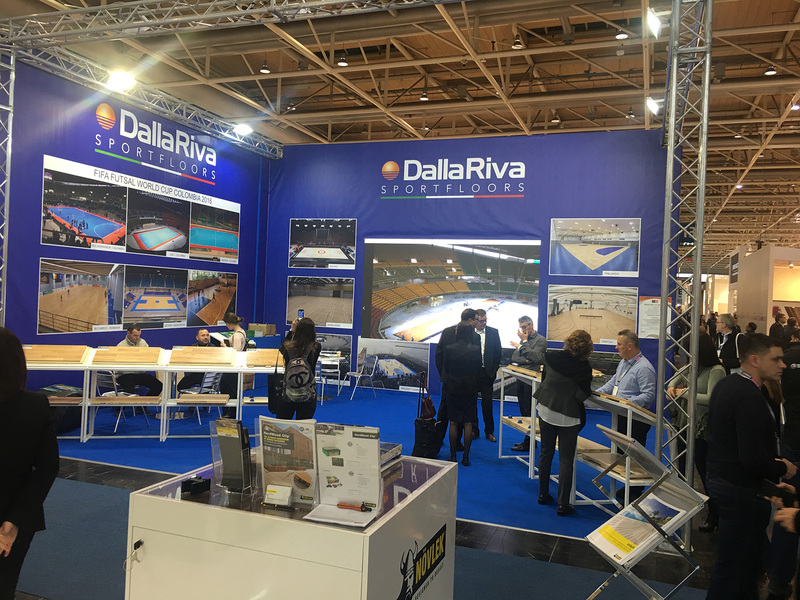 The 2018 edition of the “Domotex” fair held from 12 to 15 January in Hannover, Germany, ended with numerous certificates of esteem and with many more contacts than last year. 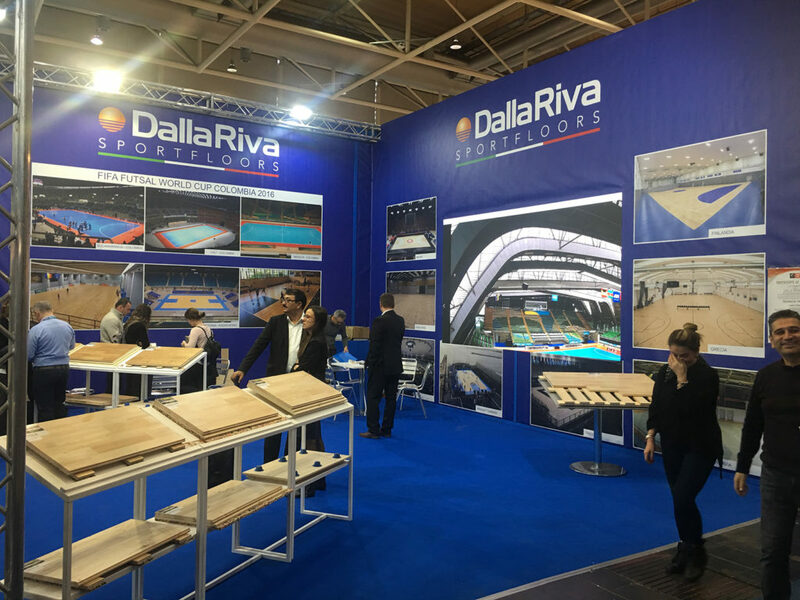 Experts from the entire wooden floor sector came to the Dalla Riva stand and paid homage to the Venetian company and to the products Made in Italy. 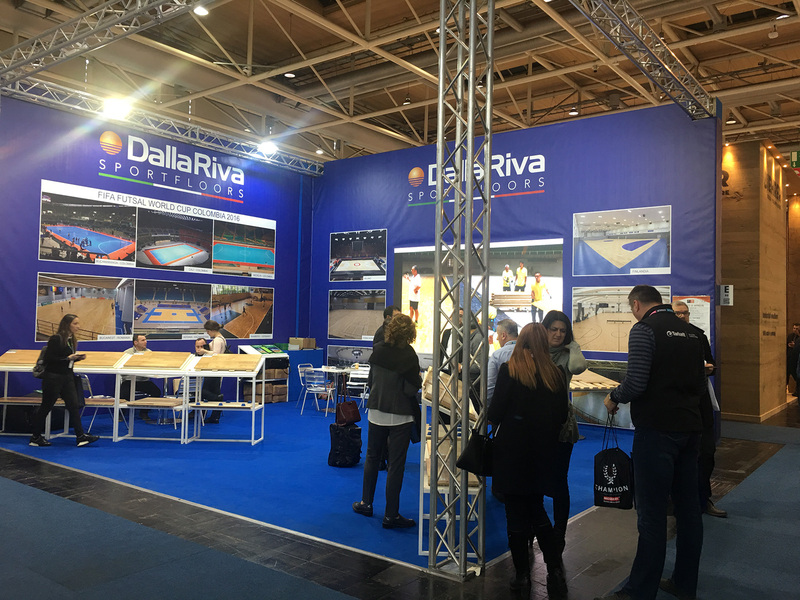 President Luigino Dalla Riva, visibly satisfied, comments: “We were confronted with competent technicians from all over the world who recognized the quality of the Dalla Riva brand. 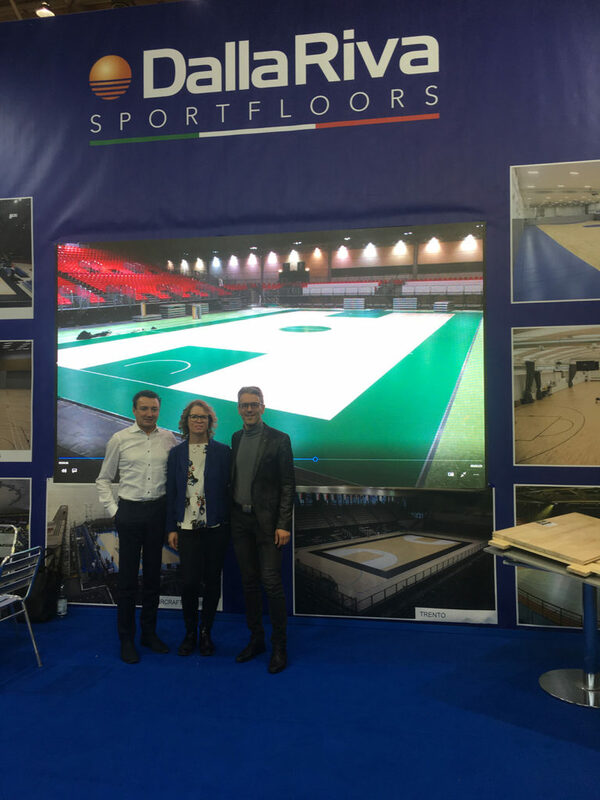 A huge pleasure to receive so many compliments; we just have to continue on this path and further improve our products “. 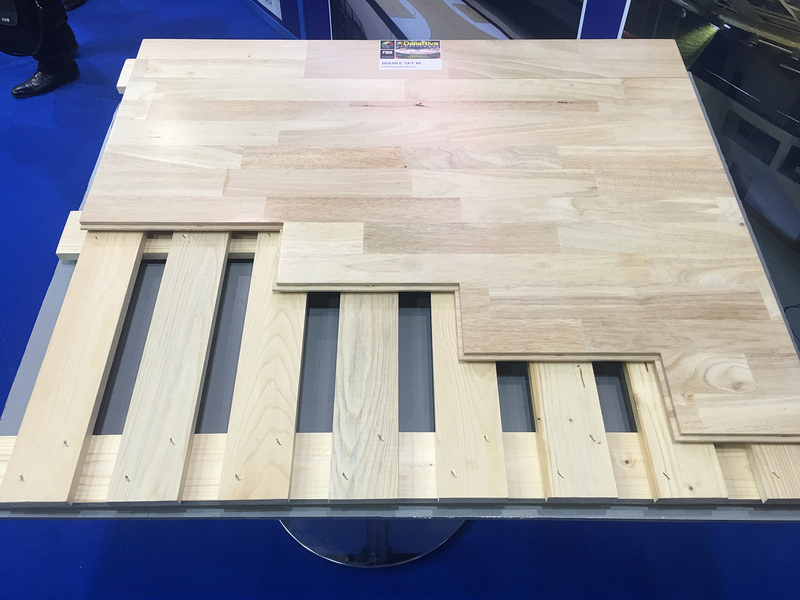 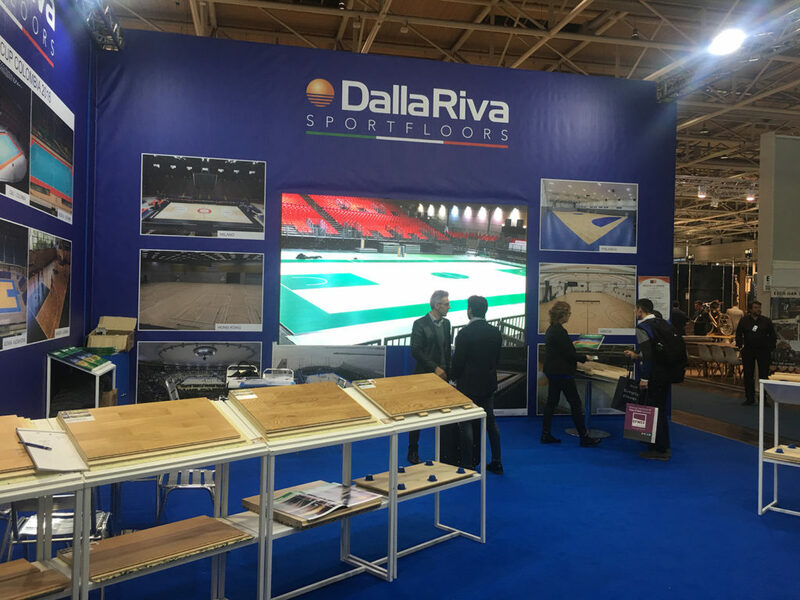 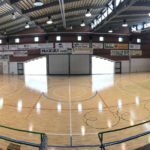 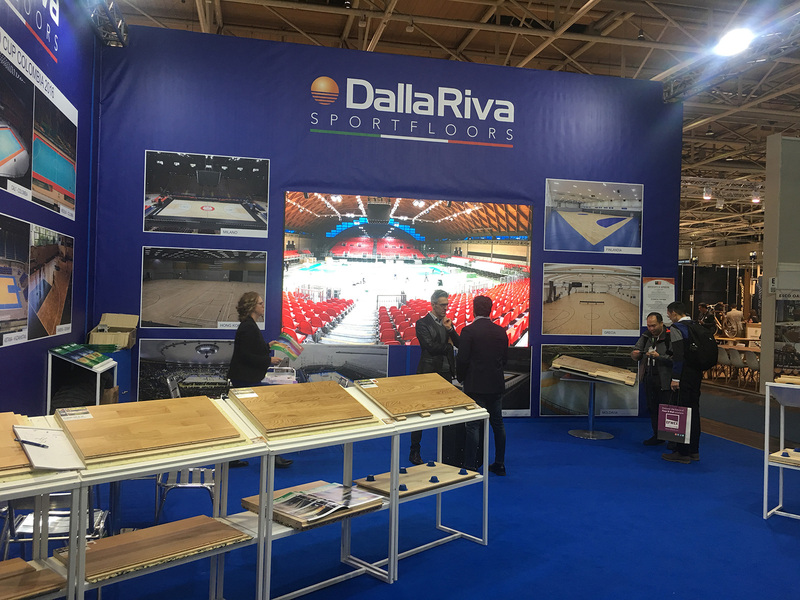 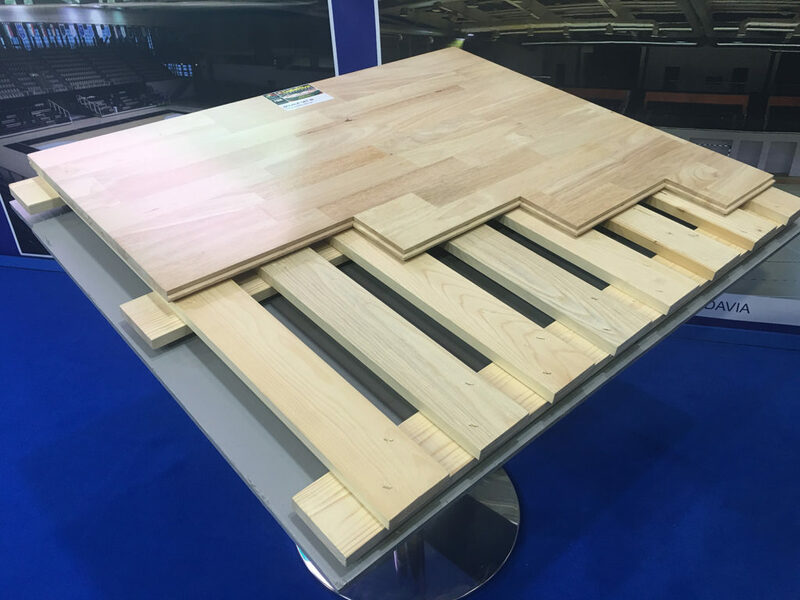 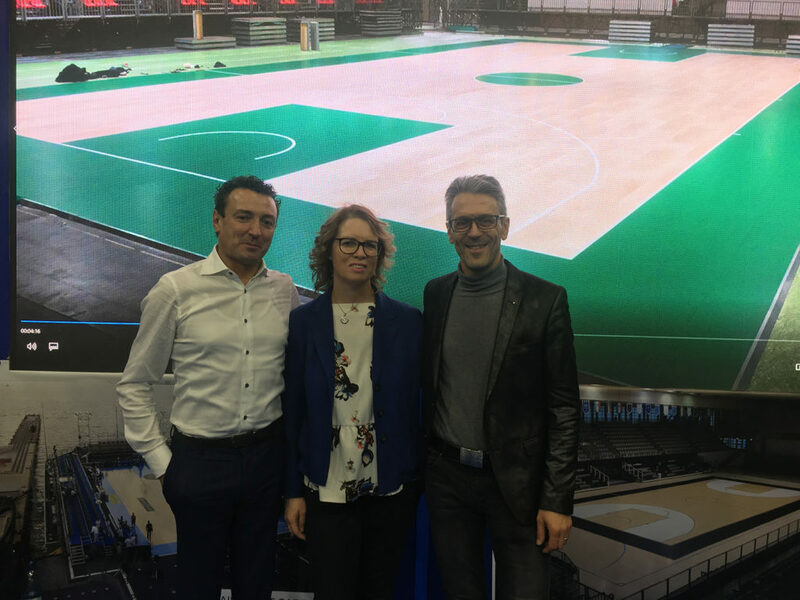 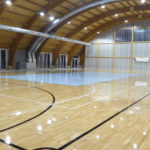 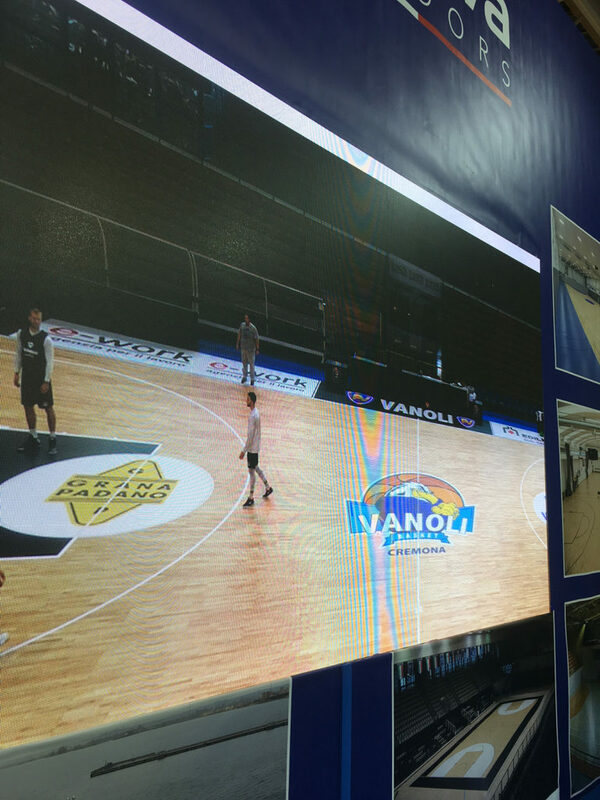 During the international exhibition the third removable sports floor signed DR and FIBA approved was presented and numerous praises were made to one of the company’s points products: the Double Set 81, one of the most resistant floors with so many excellent features. The new year opens with great success for the Venetian company, ready to confirm itself as a leading exponent of sports flooring.